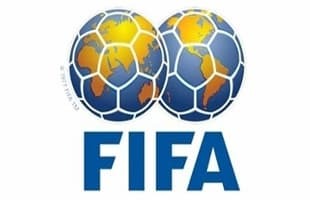 FIFA is the international governing body of association football, consisting of 208 member associations. Its headquarters are in Zurich, Switzerland, and its president is Sepp Blatter. FIFA is responsible for the organisation of football's major international tournaments, notably the World Cup.